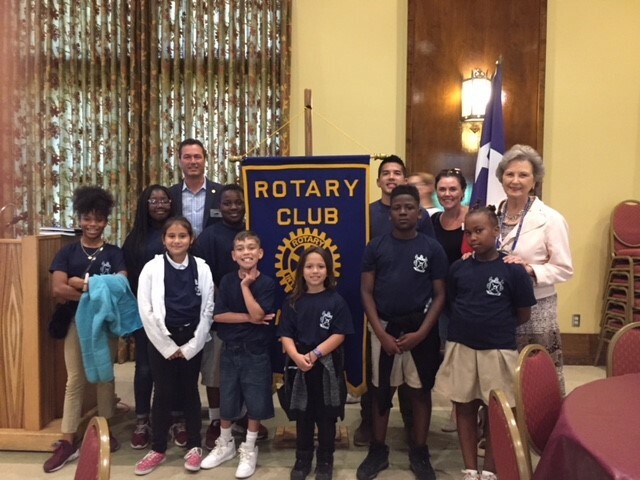 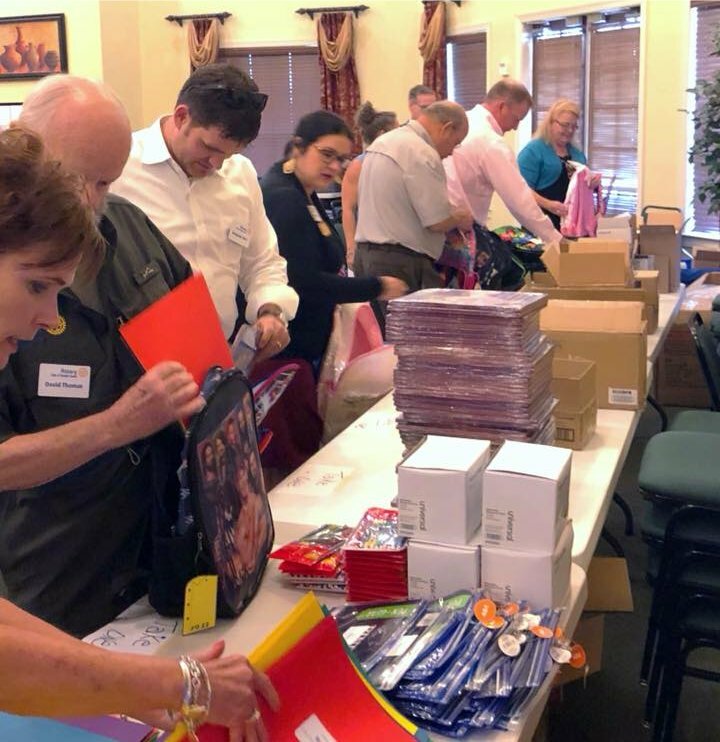 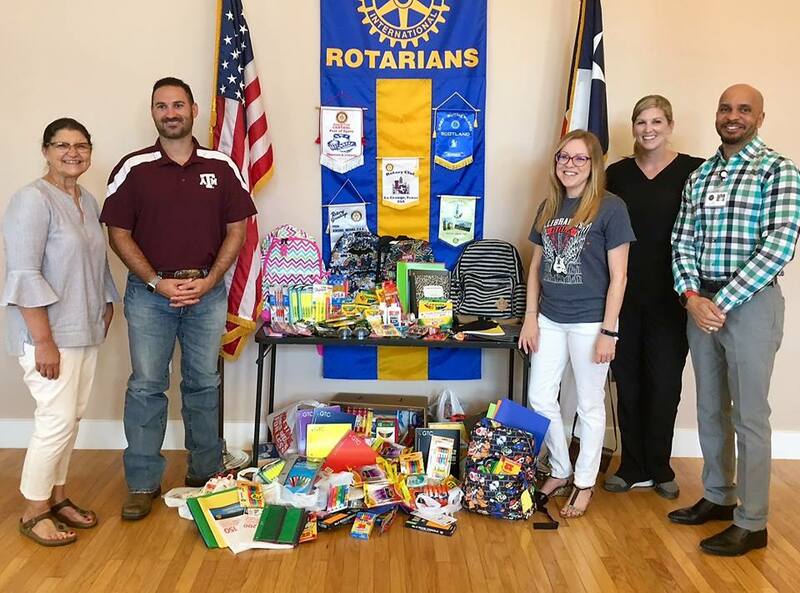 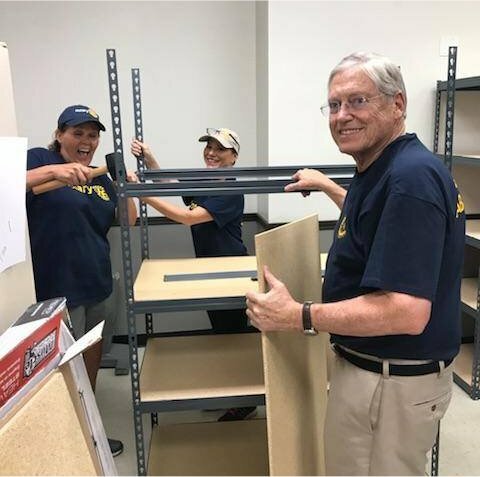 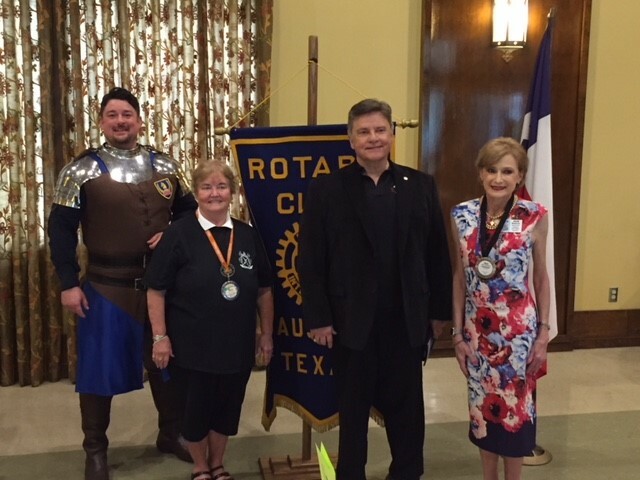 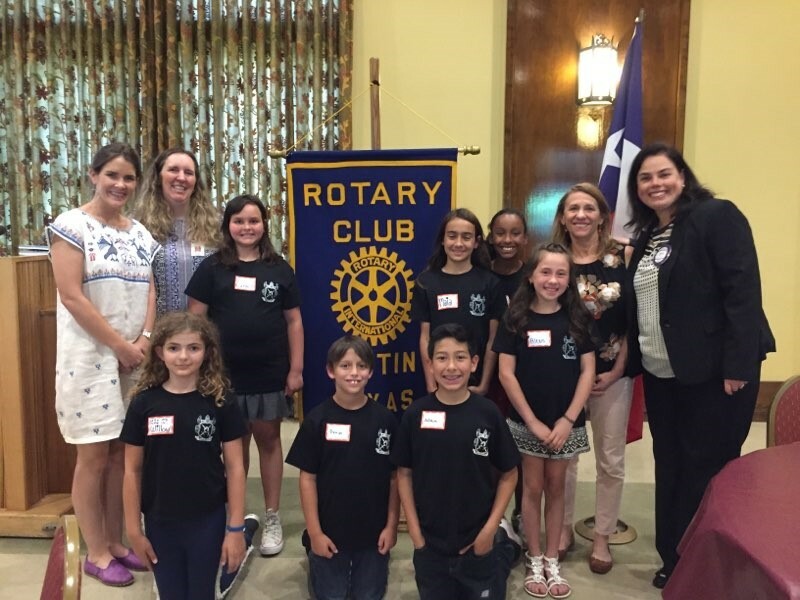 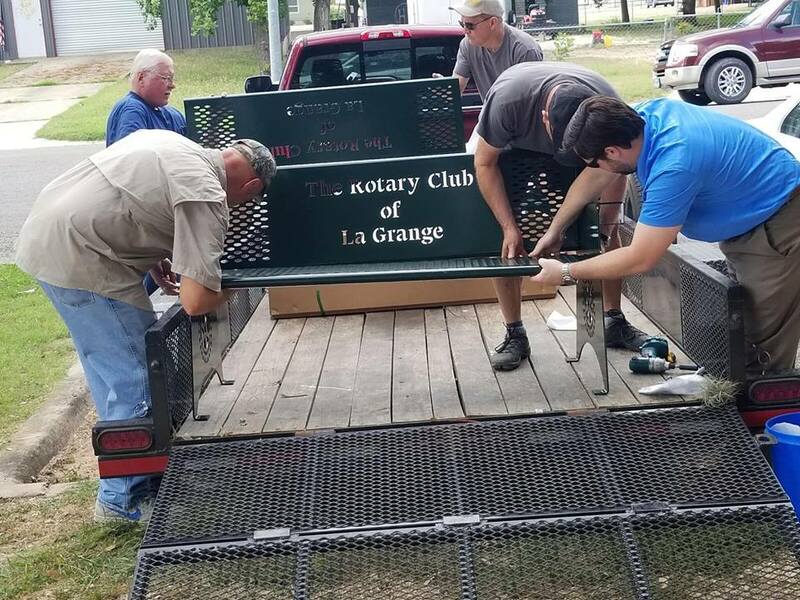 Just one month into the new Rotary year and I have met an amazing group of Rotarians in our District that do service projects that make a difference in people’s lives. 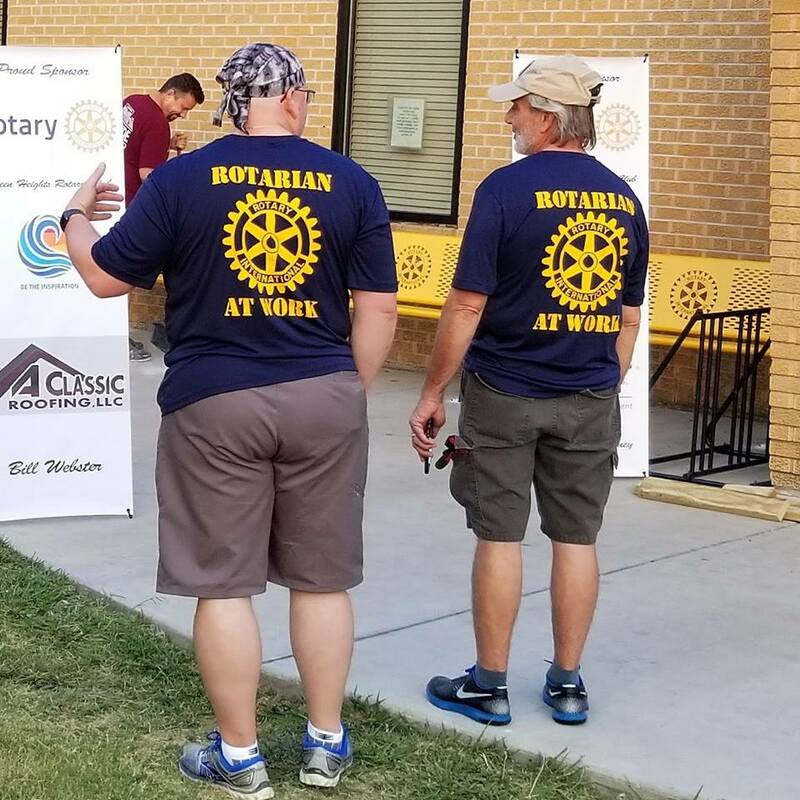 Our Rotarians mirror what occurs around the world with other Rotarians in their districts. 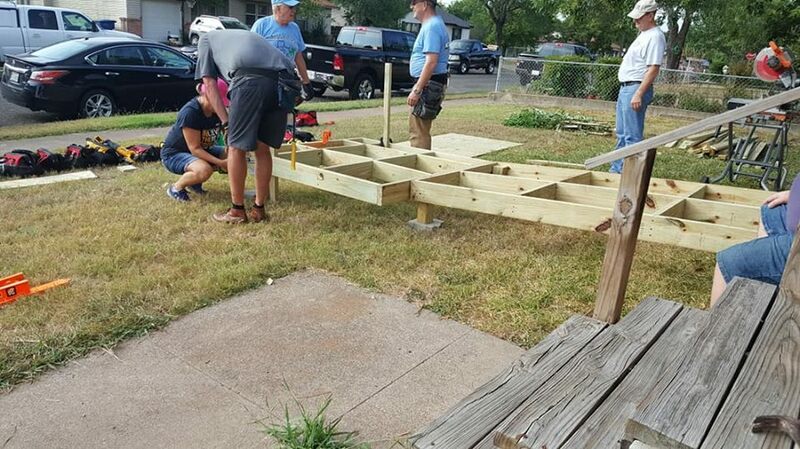 The variety and scope of service projects is vast.